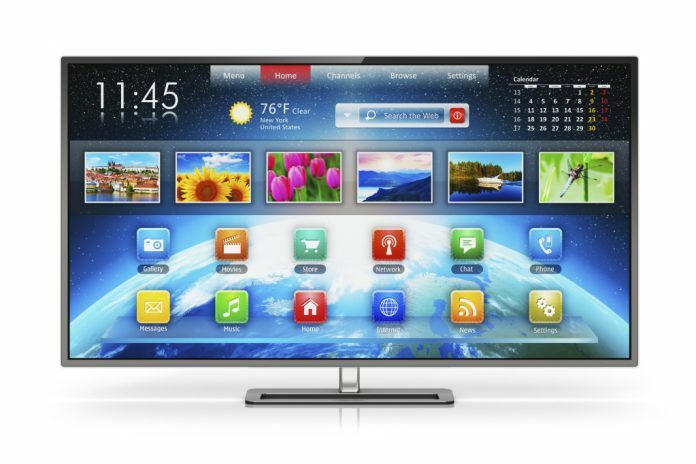 There are various unique gadgets that you can buy to transform your TV into a smart TV. And, they aren’t expensive at all! Make sure your TV has an HDMI port. If it doesn’t, you can purchase an HDMI-to-RCA adapter that plugs into the red, yellow, and white cables on the back. Plug it into the HDMI port on your TV set located at the back. Start casting your favorite shows and content. Perhaps this is the most expansive streaming device in this category but I am sure that does not come as a surprise. We all know how Apple is. 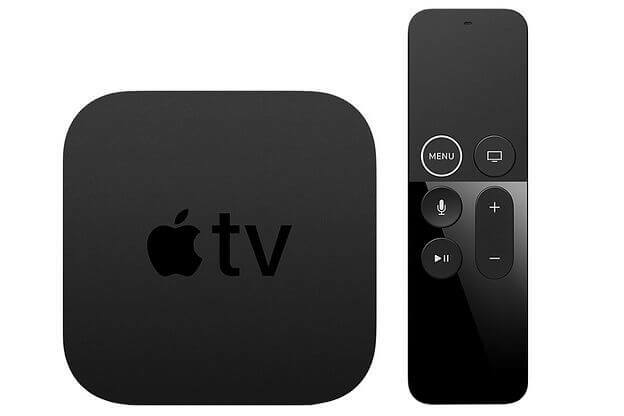 However, if you worship at the altar of Apple, then Apple TV is the obvious option. Though significantly pricier than Roku and Amazon’s offerings, it supports very fast and beautiful 4K streaming. I would, however, recommend this device as the quality of its streaming is lite years ahead of the rest. The above devices are called streaming devices. Think of them like small computers that can access the internet, decode data and transmit it to your screen. For Smart TVs, the streaming devices come built in. Buying one of these streaming devices will help you to turn a regular TV to a Smart TV where you can now access; Google Play, Netflix, Spotify, YouTube, Disney Life, and Amazon. Next articleHow to become a Haki Taxi driver.